Technology and science have spoiled us to the point where we expect to have answers for everything. There are problems in many fields however that still cannot find their solutions. Some people like to call them mysteries, but the fact of the matter is that they are just unresolved problems that challenge the best interdisciplinary methods of modern science. 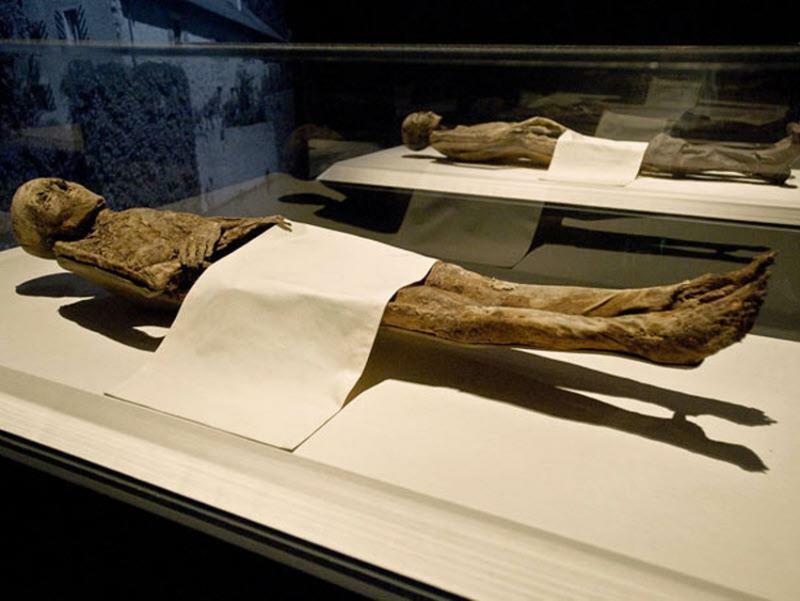 Back in 1992 the Archaeology Museum in Munich decided to survey one of the Egyptian mummies at their disposal. It was approximately 3000 years old, the body of a powerful high priestess called Hentaui. As part of the analyzis the museum ran a toxycology test, performed by Svetla Balabanova, a forensics specialist from the University of Ulm. Dr. Balabanova had extensive experience in treating pre-Columbus Peruvian mummies in which she hoped to find traces of cocaine as an evidence for its use for medical purposes. She did not expect any stirring resuslts from the tests with the Egyptian mummy. So when the results did come out they caused something of a shock. The toxicologic samples of Hentaui‘s hair gave positive results for cocaine and nicotine. It is well known that nicotine became widespread in Europe through tobacco only after the 16th century. Cocaine was also unknown in the Old World before Columbus and actually became notorious relatively late – in the second half of the 19th century. The problem became ever more accute when other Egyptian mummies underwent the same tests and came out with similar results. Balabanova‘s first reaction was disbelief and she repeated the test after recalibration of her laboratory instruments. Carefully avoiding any damaging of the samples, she came out with the same results. The news caused sensation in the scientific field. Dr Balabanova formed a team of forensic specialists that took on an ambitious survey of mummies from Peru and Egypt and sceletons from Sudan and Southern Germany. The piling data only made the mystery harder to solve. 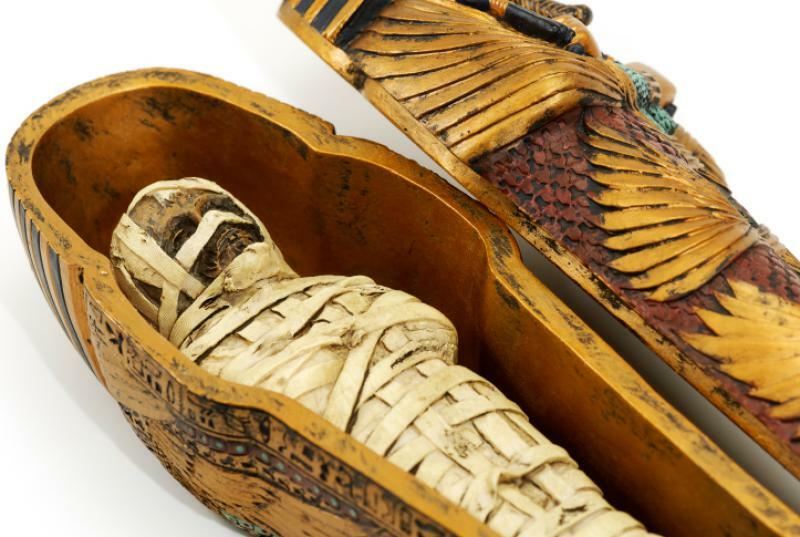 Throughout 1992 the team examined eleven Egyptian mummies and all of them tested positive for nicotine, eight – for cocaine and ten for hashish. When the results were published officially they caused uproar, especially among Egyptologists and archaelogists, who claimed the notion of nicotine and tobacco in ancient Egypt a sheer nonsense. It was perfectly impossible that a transatlantic trade existed ca. 1000 B.C. because we would have had some written or material evidence for it. Their answer was simple – there was something terribly wrong with Balabanova‘s method. This however would cause more than serious problems because the forensic method that was used in examining the mummies is precisely the same as when defining if a person had used drugs or not. If the method was fundamentally unsound, so would be hundreds of court sentences all across Western Europe. A couple of things we should bear in mind before going on. Dr. Balabanova never mentioned the hypothesis that there was transatlantic trade and tobacco was widespread in ancient Egypt. She is neither a historian nor an archaeologist and never claimed to have such knowledge. At the same time professional archaeologists have the habbit to discard certain discoveries as wrong simply because they do not fit in the scheme of traditional knowledge they beleive in. Such scholastic approach might be convenient, but is hardly scientific or professional. Back to the mystery. To be fair, we really do not have any evidence that Egyptians ever sailed to South America. Actually, from what we know of ancient Egypt this would be almost impossible. First of all, Egyptians were naturally conservative and were not explorers by heart, like the Phoenicians or the Greeks. While they navigated the Nile relatively well, they were very poor in open sea and let the Phoenicians do the distant-route trade for them. There is also no evidence whatsoever that any European, African or Asian reached South America before Columbus did. Some sensation-seekers try to find resemblance between the great Egyptian pyramids and those in Central America. Such notions can very easily be countered. The American pyramids were built ca. 1200 B.C. – at that time the Egyptians had pretty much lost their knowledge and skill to build pyramids. Their great monuments were a full millennium older. But the results of Dr. Balabanova and her team exist and they cannot be easily discarded. Some key elements however can point us to the probable answers. When compared to the levels of nicotine in the hair and bones of modern smokers, the Egyptian mummies show much higher concentration. This leads to the suggestion that some substance, rich in nicotine was used during the mummification process. This however brings us back to the innitial question – how did tobacco and coca find its way to the old world? The answer might be as surprisingly simple as it is logical. They did not. The tests do not suggest that the Egyptian priestess smoked cigars or used some sort of a drug based on the coca plant. They suggest nicotine and cocaine ure used in the mummification process. What if the ancient Egyptians used a certain mysterious plant, known only to the priests? We know from various ancient texts that the mixture used for mummification was a religious tabu and its contents were unknown to the people. So we might suggest that a plant, rich in nicotine and now lost from the Mediterranean fauna, was used in one of the most important religious rituals of the ancient Egyptians. Could this be the answer to the mystery of the „cocaine“ mummies? At least it sounds more logical than the idea of Egyptian trade fleets sailing the Atlantic to gain narcotics. But this curious case only reminds us that even modern science has its limits. And there are some problems that might never be resolved.